Be a part of the change. 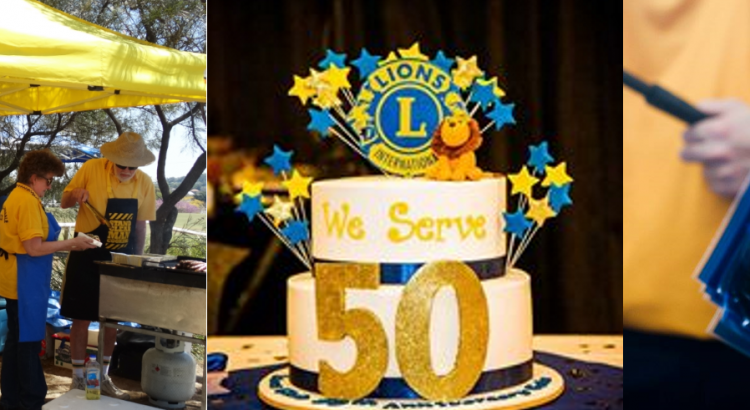 Join the Brisbane Camp Hill Carindale Lions Club. 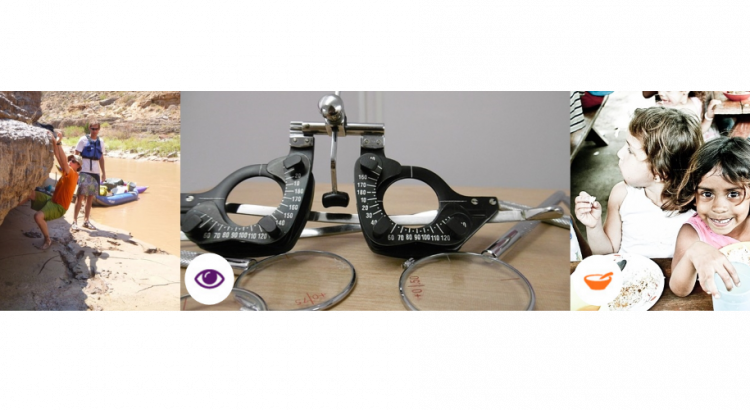 Meet the New Global Service Framework. Learn how LCI’s new global service framework will help meet emerging humanitarian needs around the world. 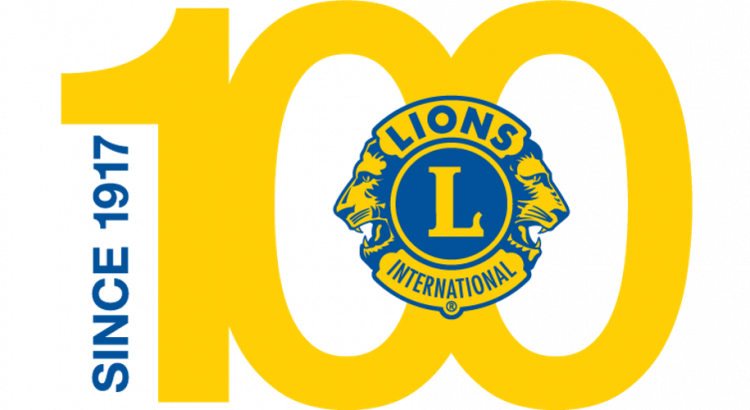 CELEBRATING 100 YEARS – Lions Australia is celebrating 100 years of service.